A new power skiving solution comprising CoroMill 178 and CoroMill 180 cutters from Sandvik Coromant has been designed to help automotive manufacturers complete gear and spline components in one set-up on multi-task machines or machining centres (www.sandvik.coromant.com). The power skiving solution from Sandvik Coromant comprises solid-bore, solid-shank and indexable cutters. tool life is required, while CoroMill 178H (a powder metallurgy HSS) is for general use on shoulders or small diameters. 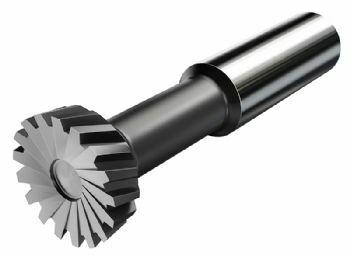 Both these tools offer high levels of tool accuracy with regard to run-out and pitch compared with indexable tools, enabling them to provide a better finishing profile of the gear and spline. Moreover, reconditioning can typically be performed up to 10 times, depending on the quality of the tool. CoroMill 180 indexable cutters, which are for high volumes and roughing a large range of gears (module 2-9). 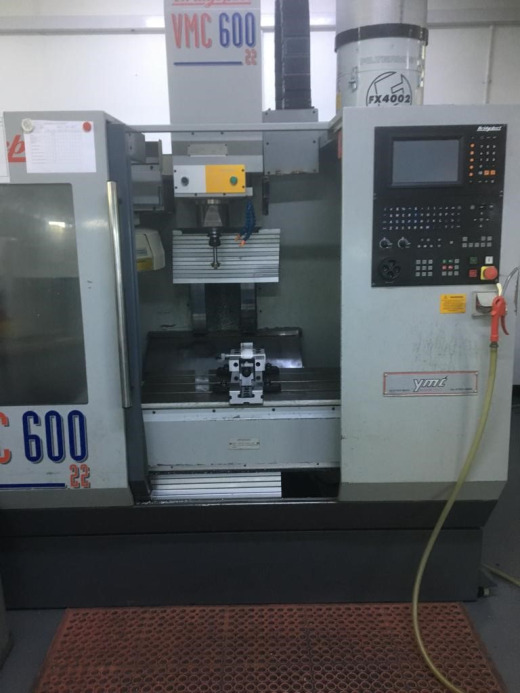 Features include a positive rake angle for light cutting action and the potential for dry machining. Typical applications in the automotive sector include producing internal and external gears and splines, cylindrical spur and helical gears, and a variety of other gears, coupling components, splines, shafts, synchronisation rings and CV joint parts.